LovePop Cards has a beautiful selection of 3D cards that are perfect for Valentine's day. 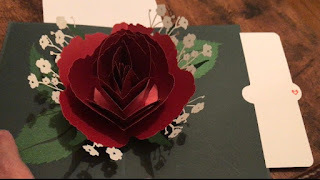 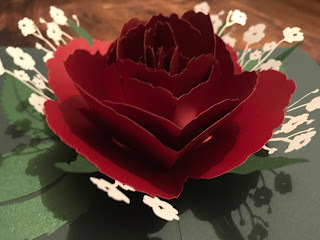 Check out this beautiful 3D Red Rose Bloom card. 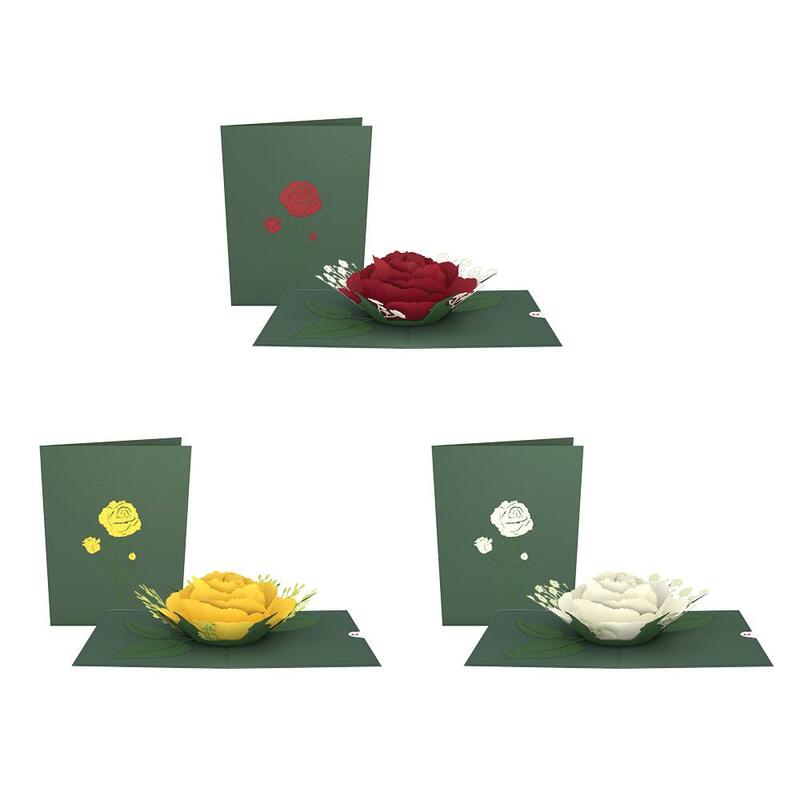 It is available individually or in a 3 pack of colors, red, white and yellow. 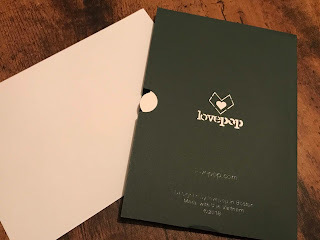 Each LovePop card comes individually packaged with an accompanying envelope, and is made with a sturdy card stock for durability. The front of the Red Rose Bloom has a beautiful image of roses embossed on the cover. When the card is opened, a beautiful 3D paper rose appears. 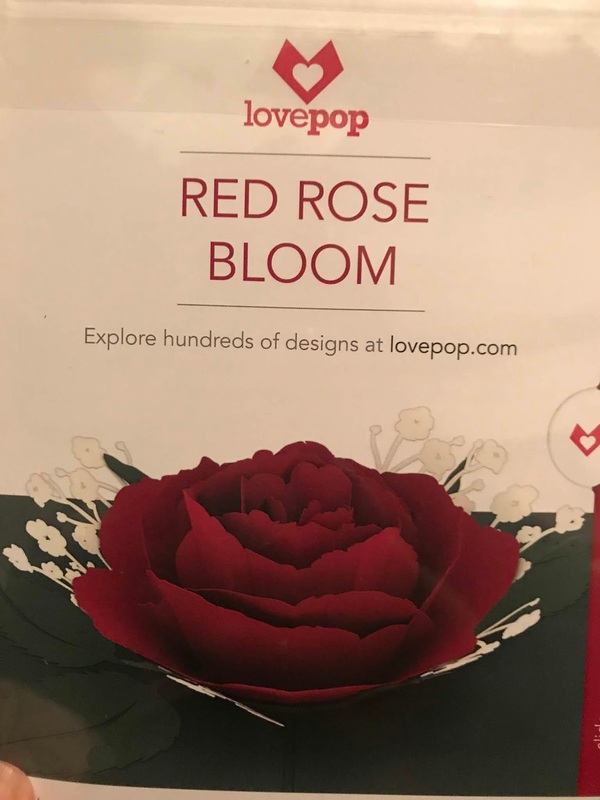 It is so life-like! 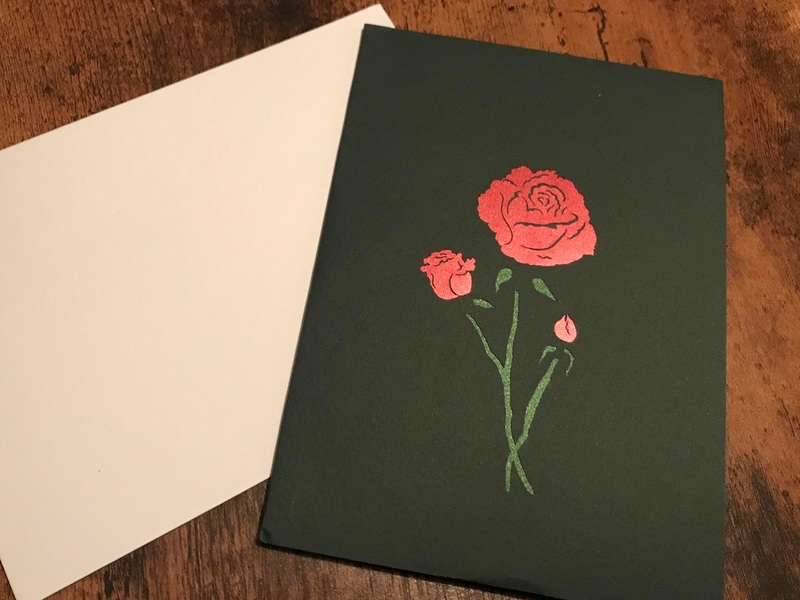 I plan on framing mine in an open frame. 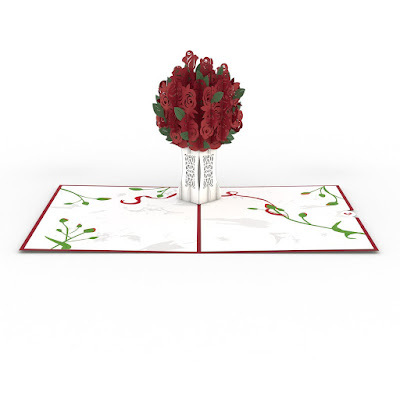 The cards also have a pull tab so that you can pull out a blank page and write a special message to your special and lucky recipient. 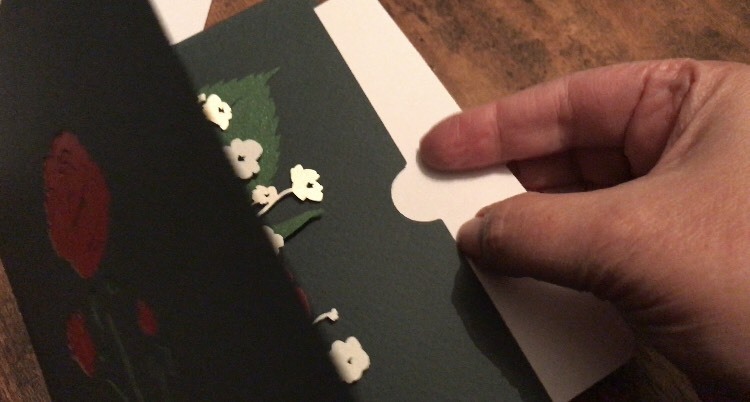 The pull tab is marked with a cute little heart. 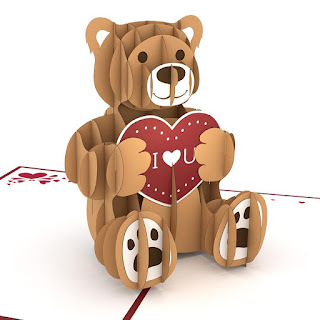 and Love Bear, which features an adorable teddy bear holding a giant heart. Be sure to check out the LovePop.com to see all of the 3D cards that they carry for every occasion. 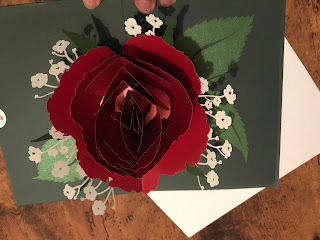 Disclosure: I received a card to review for my honest opinion.